by ceciliemo ~ May 4th, 2016. Filed under: Latest News. 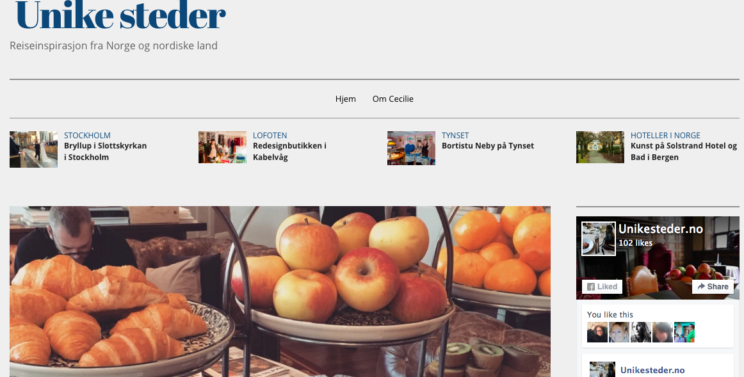 I have started a new travel blog in Norwegian called Unike steder. The main focus on the new blog is Norway and the nordic countries. I hope you will follow me over to the new blog, and use Google translate if you need the text in another language. Thank you!